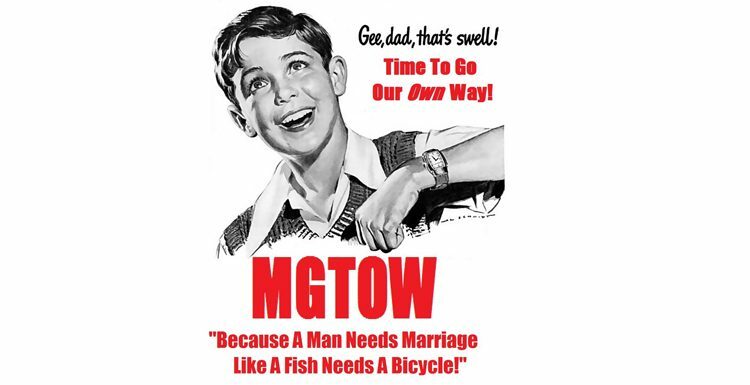 Men Going Their Own Way is a statement of self-ownership, where the modern man preserves and protects his own sovereignty above all else. It is the manifestation of one word: “No”. Ejecting silly preconceptions and cultural definitions of what a “man” is. Looking to no one else for social cues. Refusing to bow, serve and kneel for the opportunity to be treated like a disposable utility. And, living according to his own best interests in a world which would rather he didn’t.